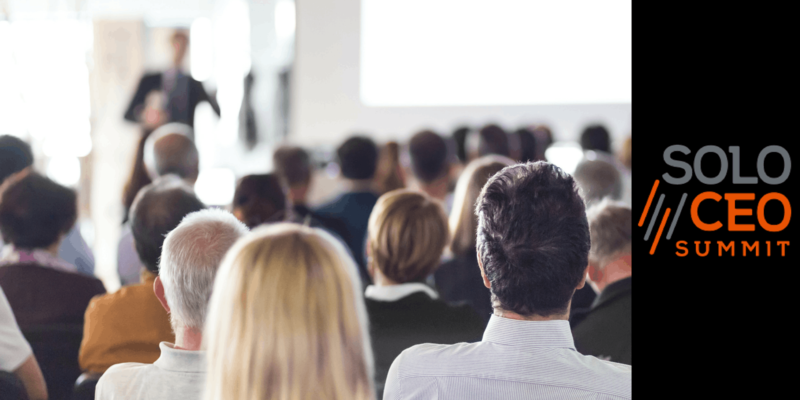 In the sea of tech-focused entrepreneur conferences, solopreneurs are largely ignored. Historically, solopreneurs are viewed as non-business entities, but their businesses provide great value for the owner, their customers and the economy. Serious solopreneurs need information, inspiration, and collaborations that speak to their unique challenges. 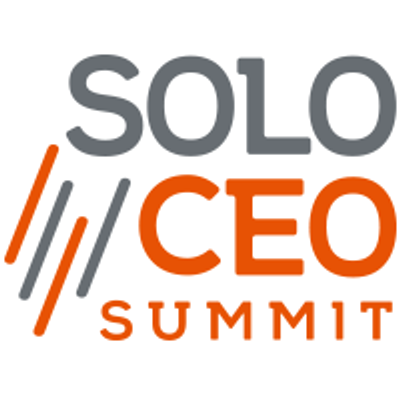 The SoloCEO Summit was created to support entrepreneuris like you! With sessions focused on experience, not theories, and actionable outcomes baked into the design, this conference will energize and educate aspiring and established Solo CEOs, alike.